This was a commercial service call for a fridge at a local restaurant. 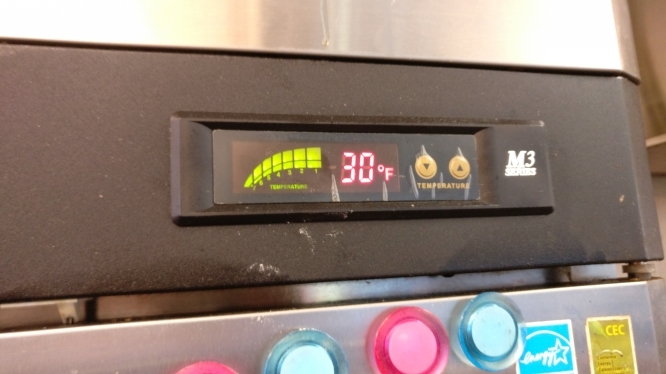 The TurboAir refrigerator wasn’t cooling enough, which is a big issue for a restaurant. So we sent our tech for an emergency diagnostic. He found a huge piece of ice on the evaporator coil. But the defrosting sensors were working properly. The only option left was to try and defrost the fridge. 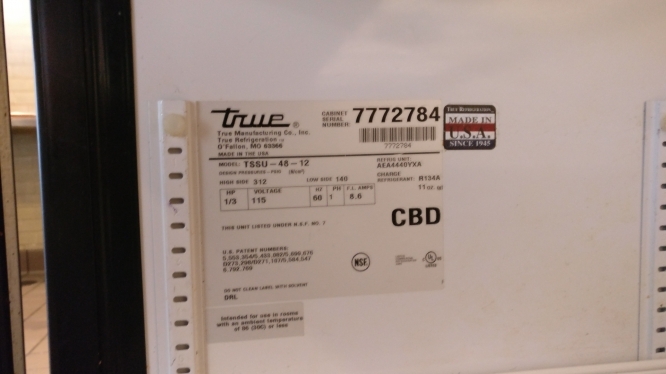 When the customers turned it back on after it had been defrosted for 2 days the TurboAir M3R47R fridge was cooling properly. Electric Range KitchenAid Installation in Los Altos, CA. Our techs do installation of ranges, but only if they don’t have to cut any cabinetry or granite countertops. According to the customer, none of that needed to be done as the new stove, supposedly, was exactly the same size as the old one. But, contradictory to the famous rule “the customer is always right”, the customer was wrong. And the service call ended up in a fail since the tech didn’t have the special tools needed to make the new stove fit. Because of a little customer’s mistake, both the tech and the client wasted their time and energy. Furnace Lennox 30W33 Repair in San Jose, CA. Another customer called us on one of the coldest days of the year because the pilot light on his furnace was not lighting up. But once our technician knocked on the ignition module with a screwdriver a few times, the pilot light lit up. This was a sign of failing ignition module. 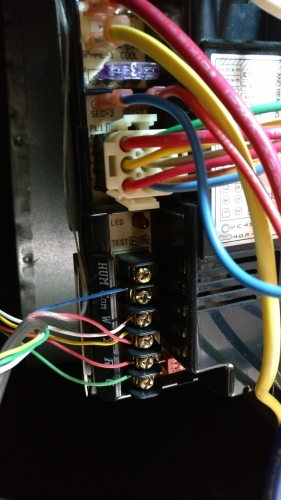 Replacing the ignition module of Lenox 30W33 furnace helped fix the problem. 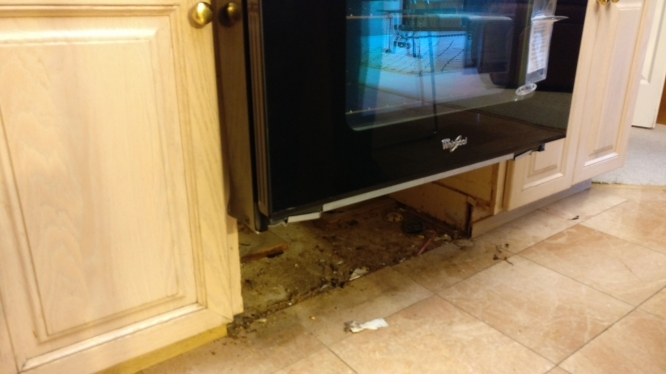 A customer called us for help with her True fridge. The outlet it was plugged into kept getting burnt. Once our tech was able to assess the situation, he was quickly able to figure out that the problem was pretty basic - a short circuit in the power cord. Rewiring and replacing the power cord fixed the problem. 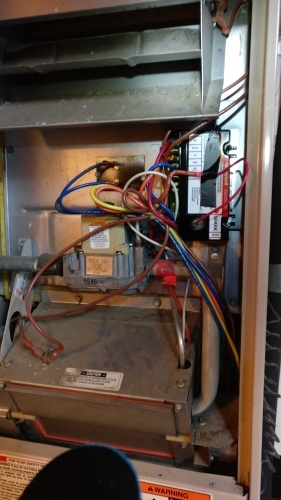 Furnace Bryant Plus 80 - blower motor won’t start - Furnace Bryant Repair in San Jose, CA.